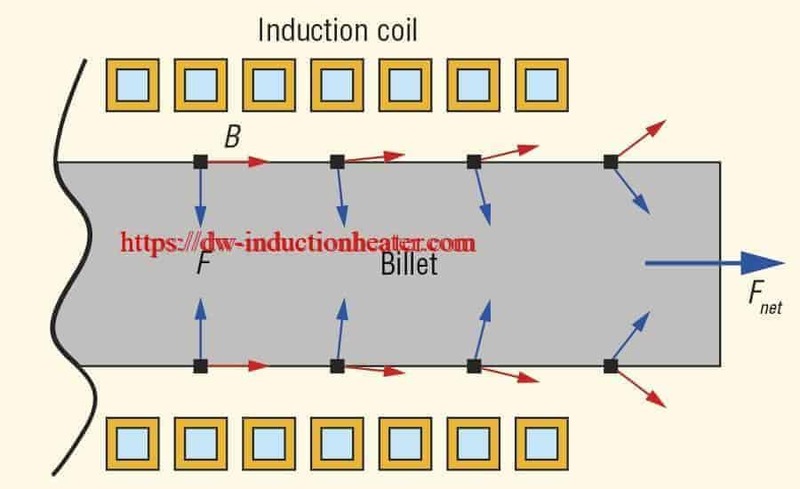 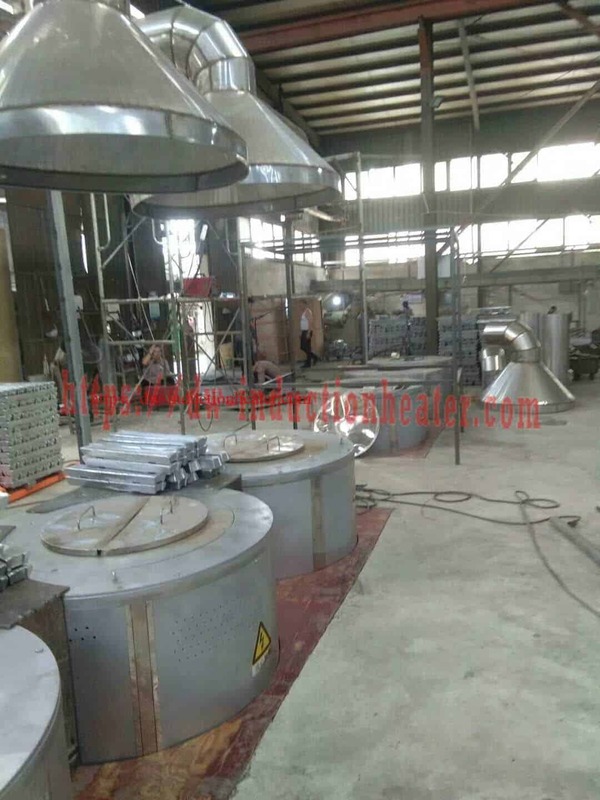 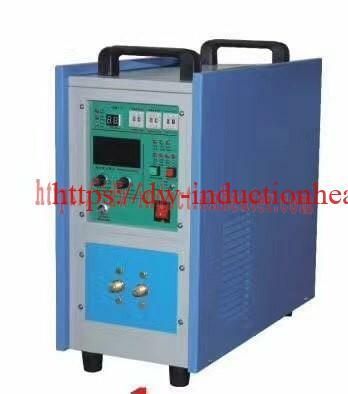 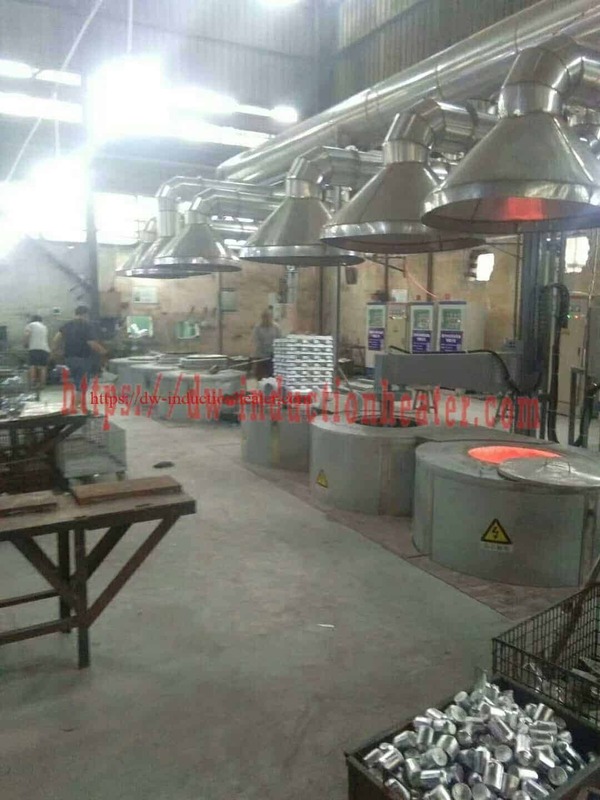 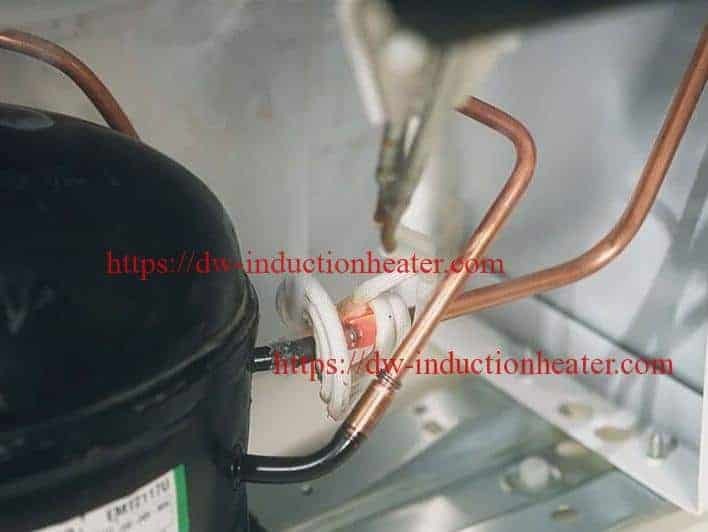 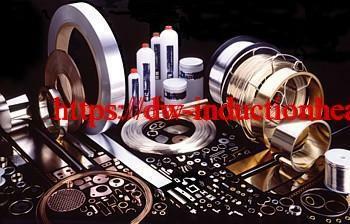 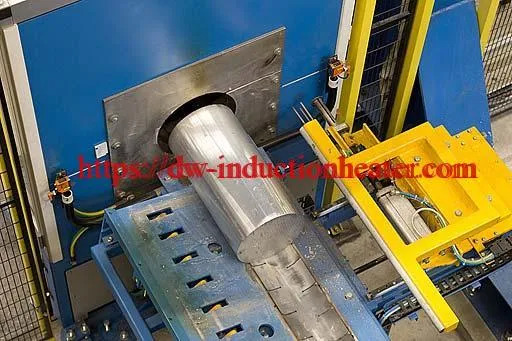 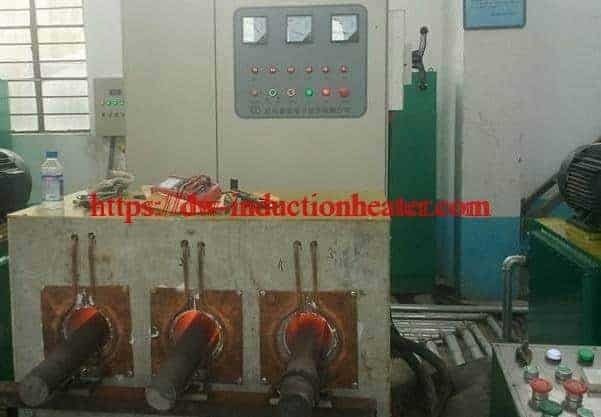  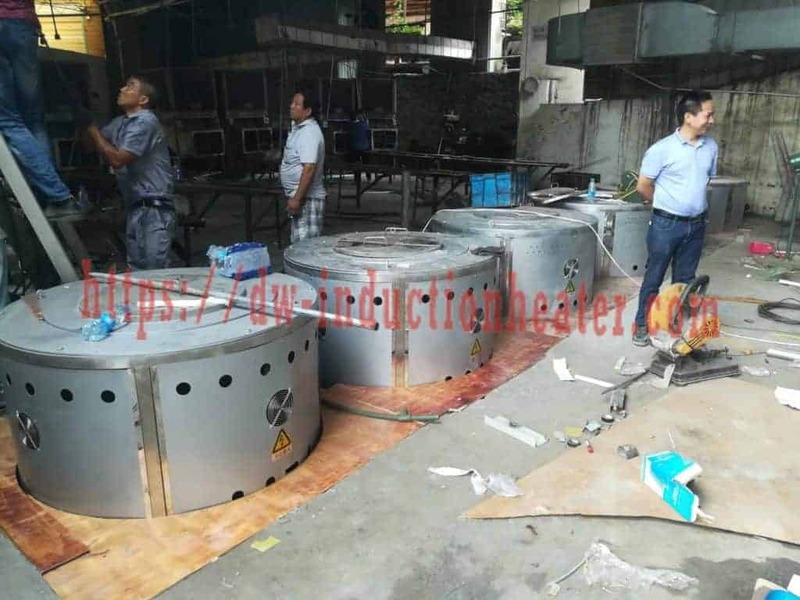 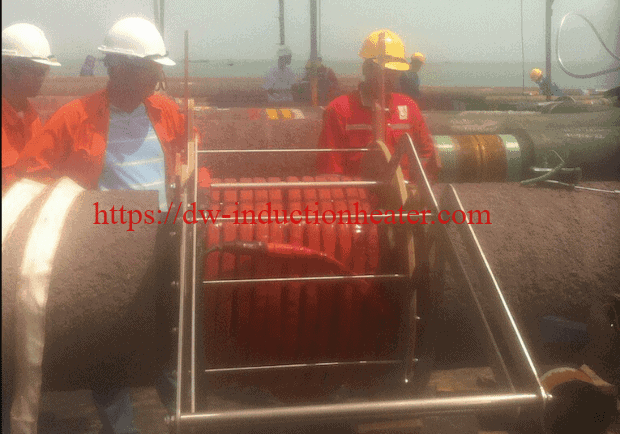 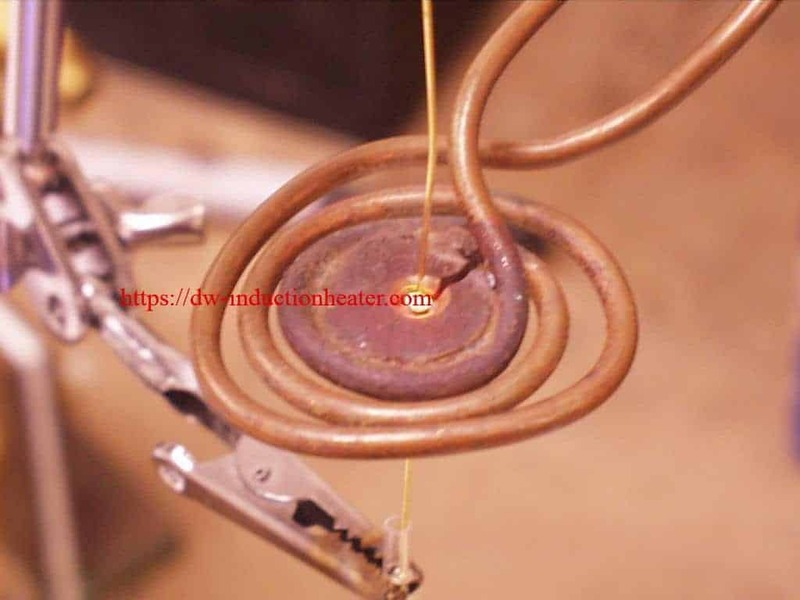 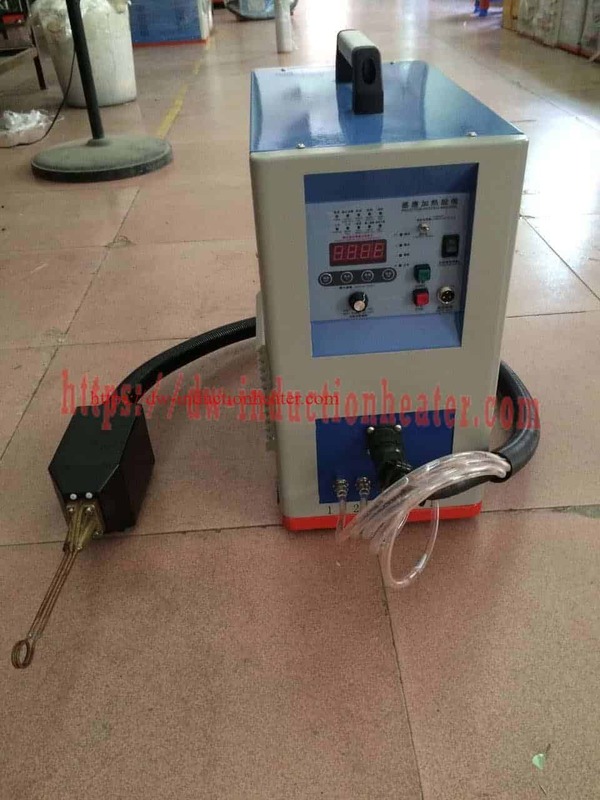 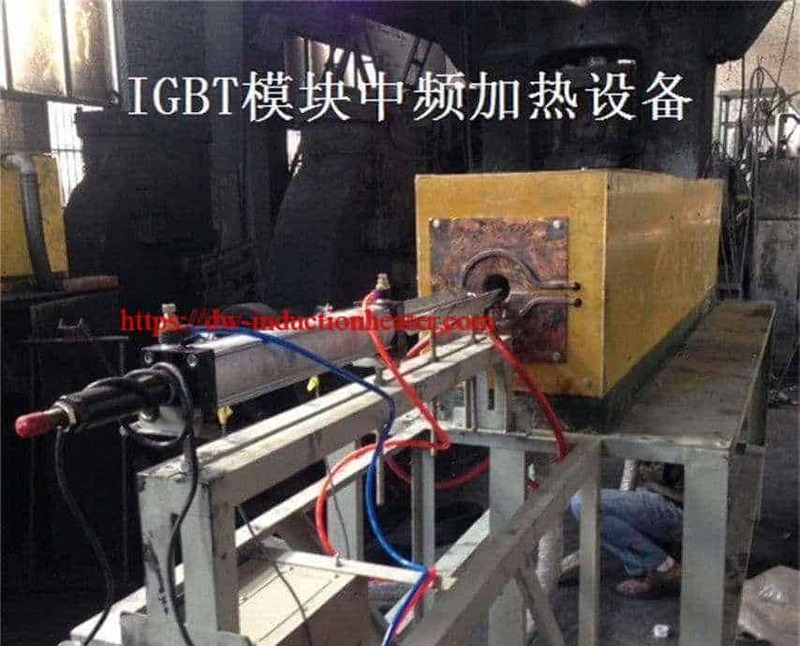 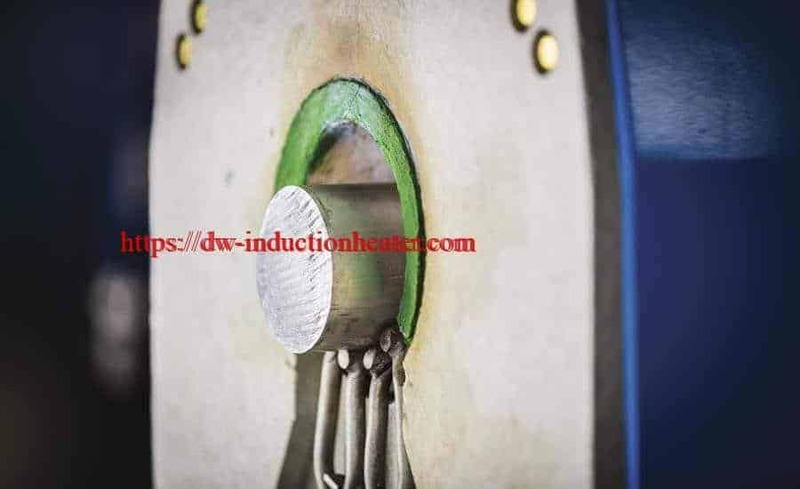 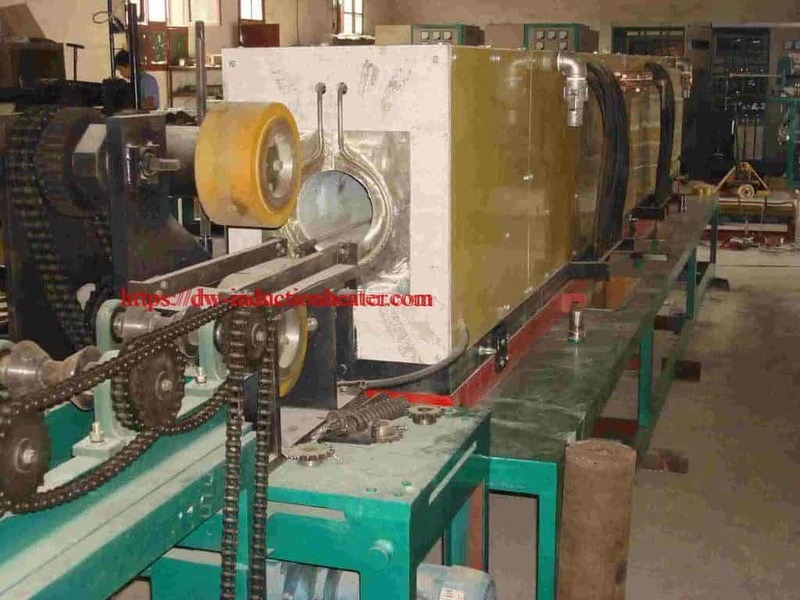 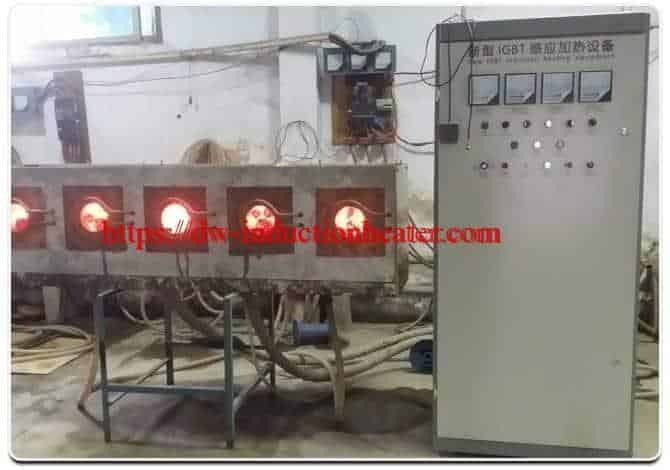 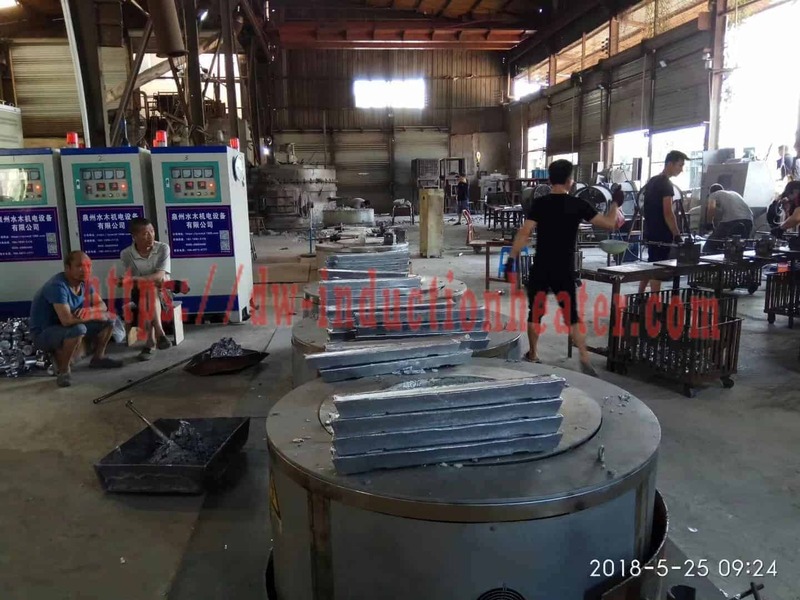 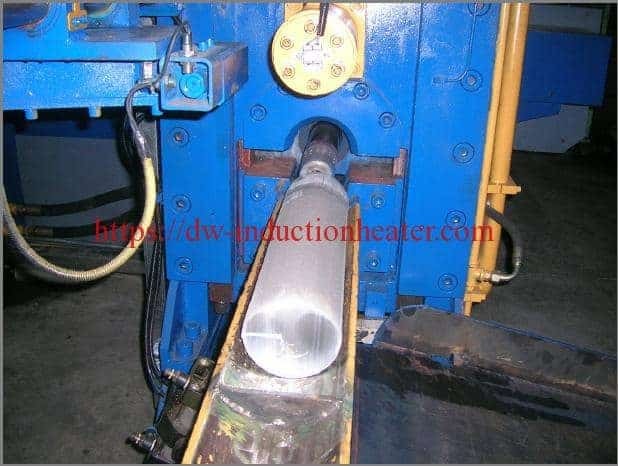 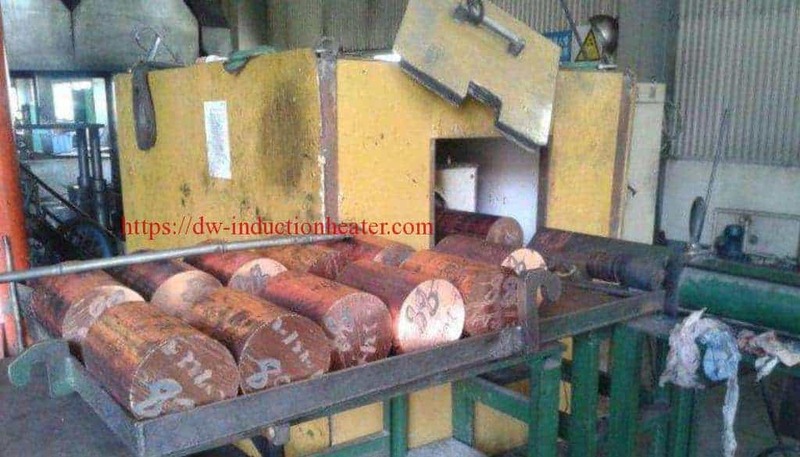 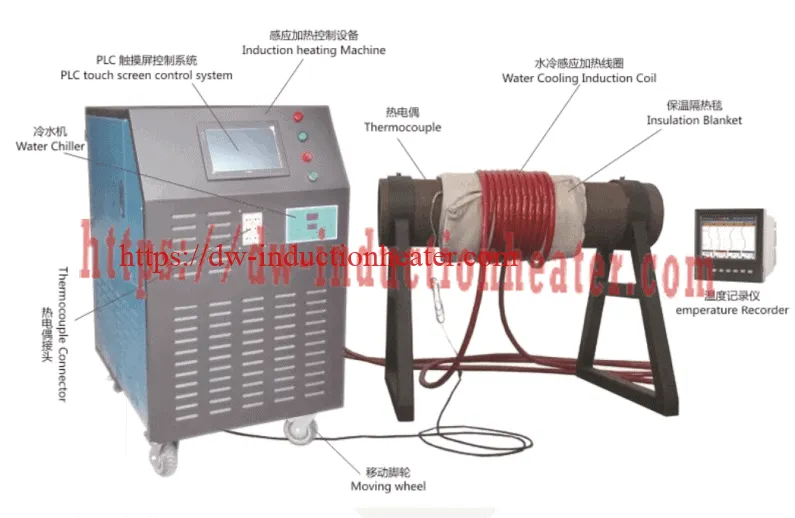 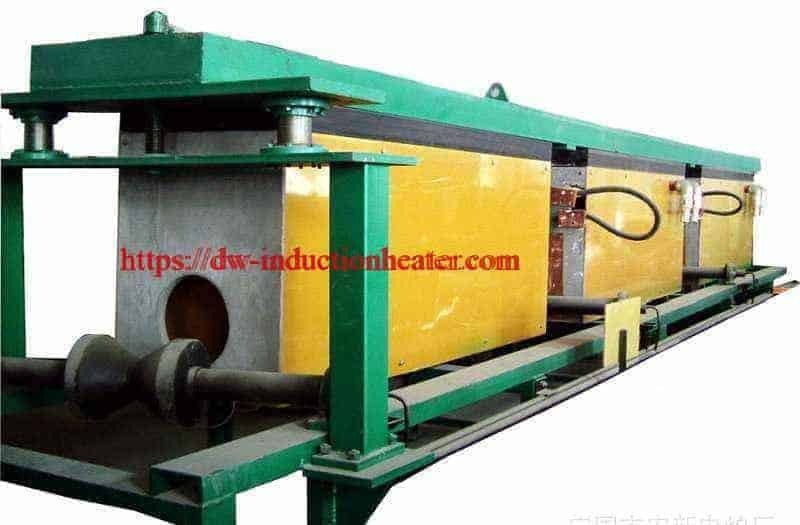 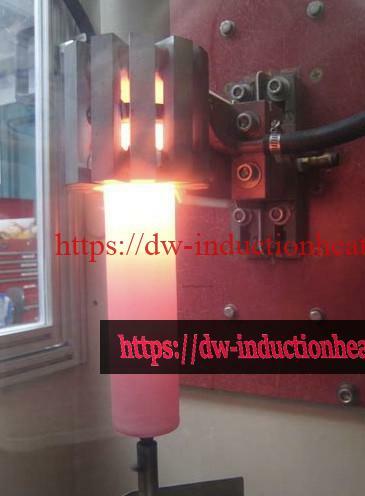 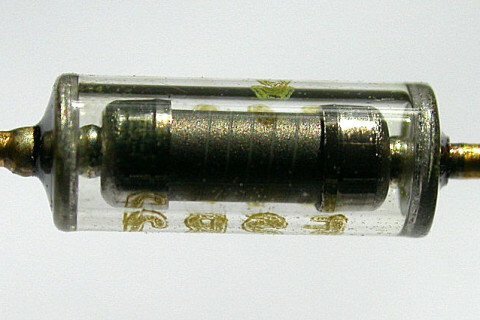 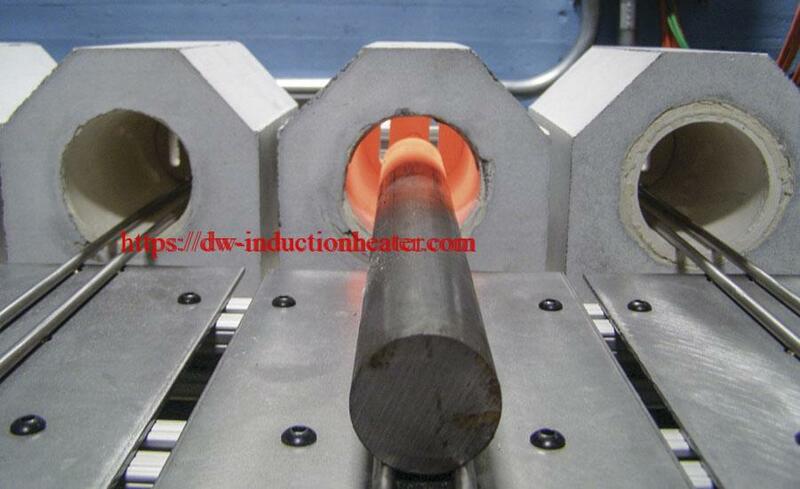 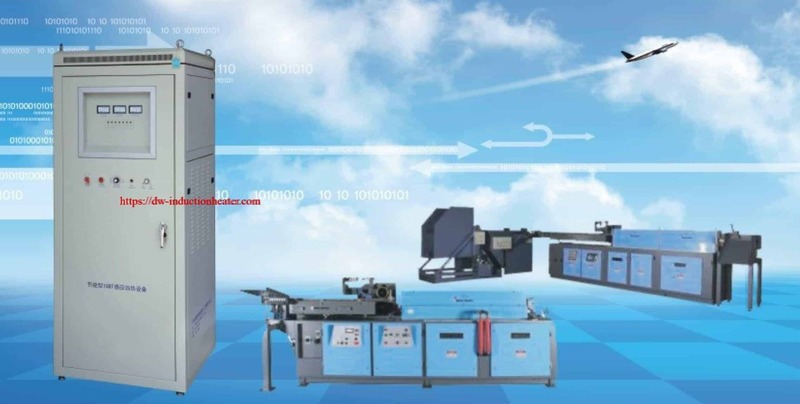 Equipment • DW-UHF-6kW-III induction heating system, equipped with a remote workhead containing two (2) 1.5 μF capacitors (for a total of 0.75 μF). 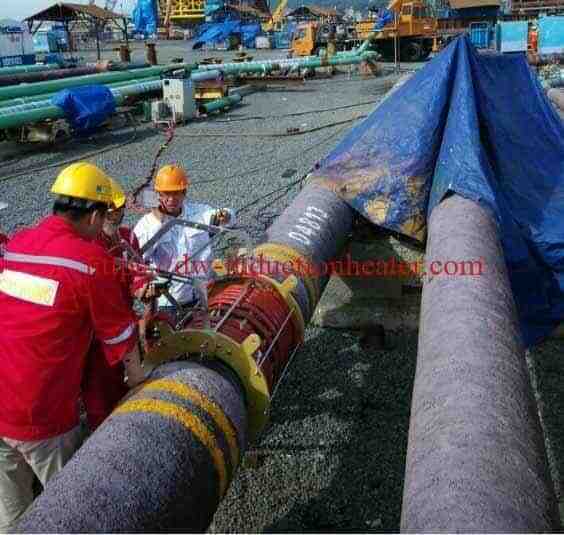 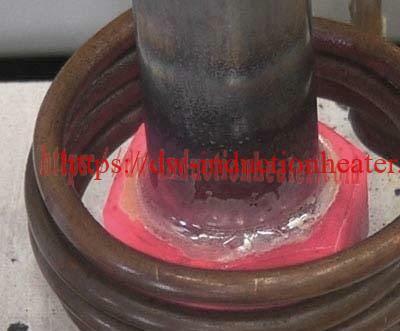 and the process is repeated to seal the other side using a second Kovar ring. 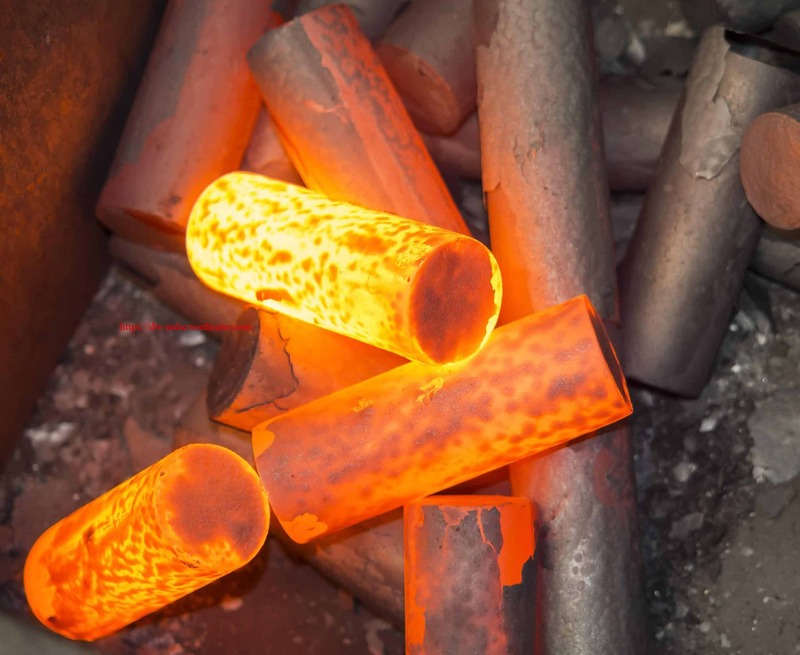 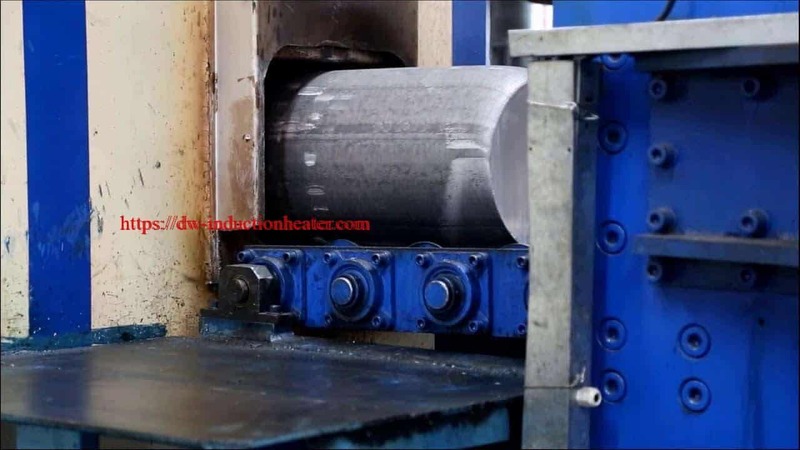 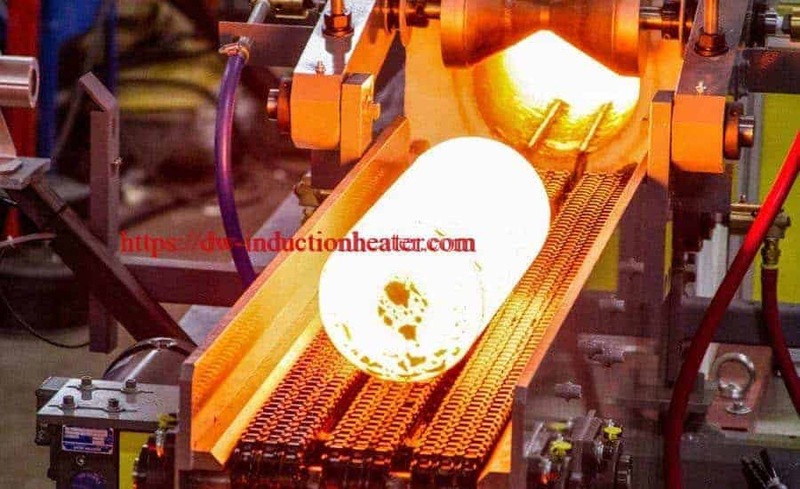 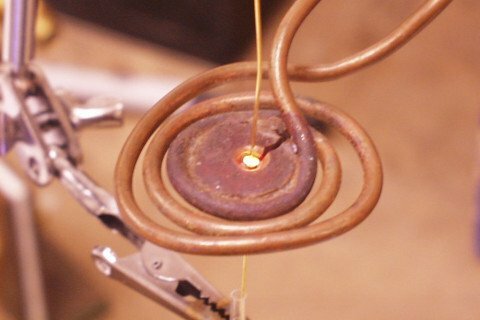 Results/Benefits Induction heating provides precise, consistent heat to very small parts resulting in repeatable, quality seals. 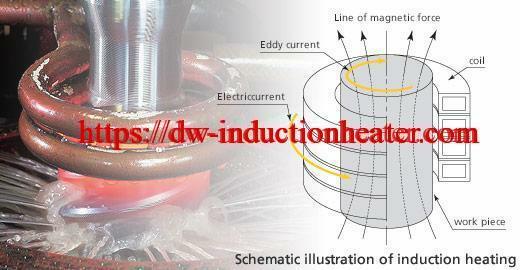 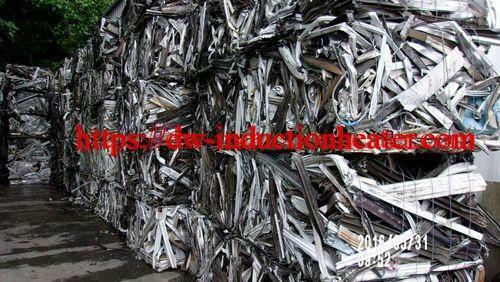 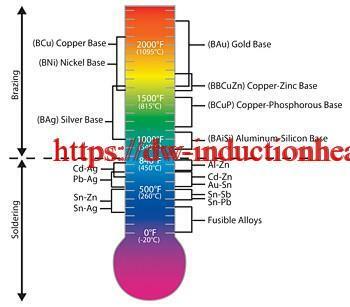 By heating with medium frequency, arcing (which occurs at high frequencies) is avoided.